The Broadmead BID (Business Improvement District) has teamed up with NCP to offer shoppers an exclusive weekend parking deal, valid at all six of their Bristol city centre car parks. 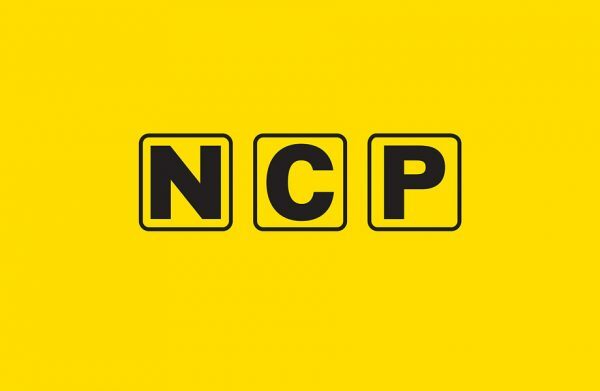 NCP are offering an exclusive £5 for four hours parking deal across all of their Bristol city centre sites when you pre-book your parking for the weekend. Click HERE and simply enter the times you would like to park for a maximum of four hours on the weekend using the promo code ‘BIDWE’ and book your parking for just £5. To see which of their car parks are most convenient for the many attractions in Bristol, check out their Bristol parking guide. This offer applies to parking booked for up to four hours between 00:00 Saturday – 23:59 Sunday. Normal tariff charges will be applied for overstays. Pre-book terms and conditions apply. You can use this offer when parking at the NCP car parks in Broadmead, Nelson Street, Prince Street, Queen Charlotte Street, Rupert Street, and St James Barton.